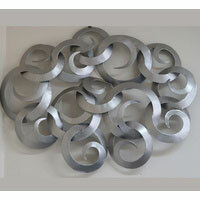 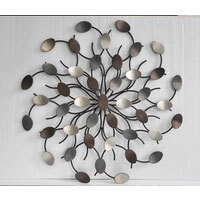 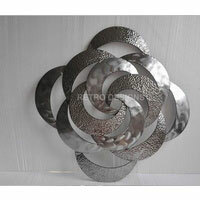 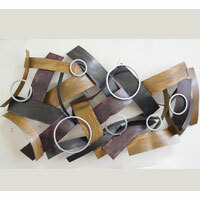 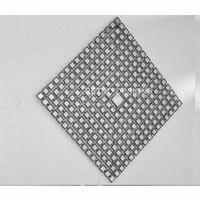 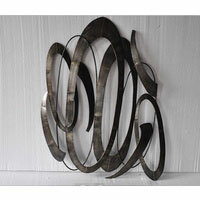 Beautiful metal wall art decor that will enlighten your wall feature. 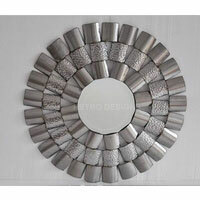 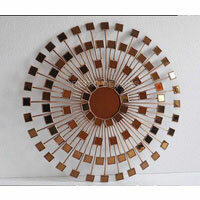 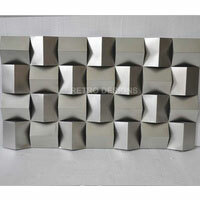 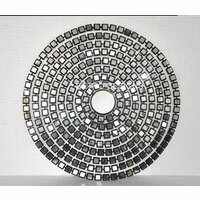 Feature abstract pattern art or mirrors pattern made with quality metal iron frame in stunning finish. 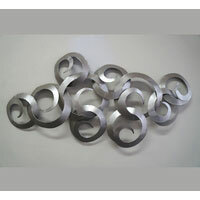 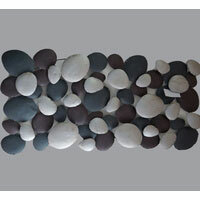 These sleek modern wall art will surely improve your wall presentation and amaze your friends.